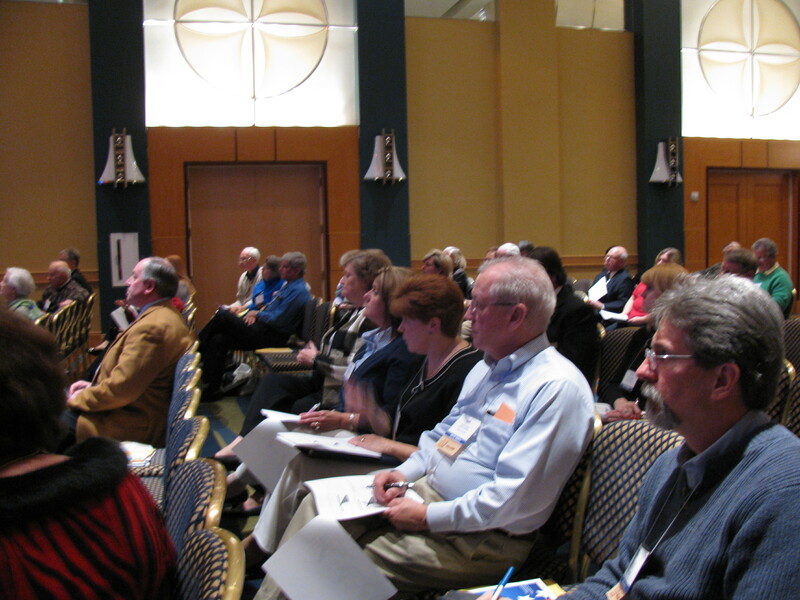 The Winter Conference kicked off today with 2 well-attended core sessions for Academy of Excellence fellows. Richard Furst and Larry Bohlen from the Local Government Insurance Trust presented in the Basics of Risk Management session and Kevin Karpinski, Esq. from Allen, Karpinski, Bryant and Karp presented in the Employment Issues session.